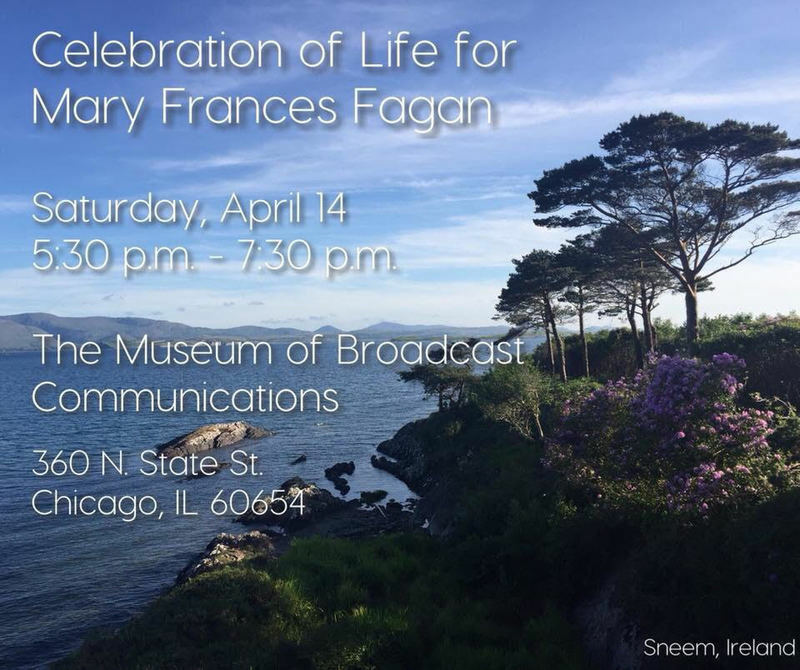 An article about Ebertfest 2018 being dedicated to Roger Ebert and Mary Frances Fagan. 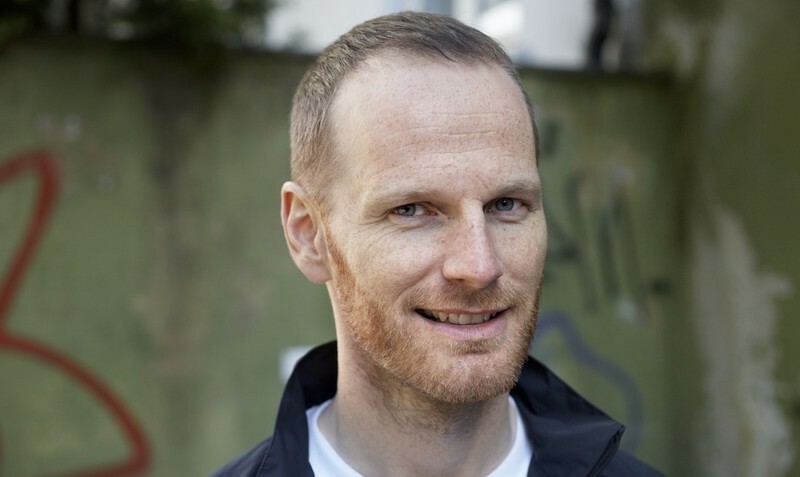 Video Interview: Joachim Trier on "Thelma"
A video interview with co-writer/director Joachim Trier about his icy sci-fi parable, "Thelma." 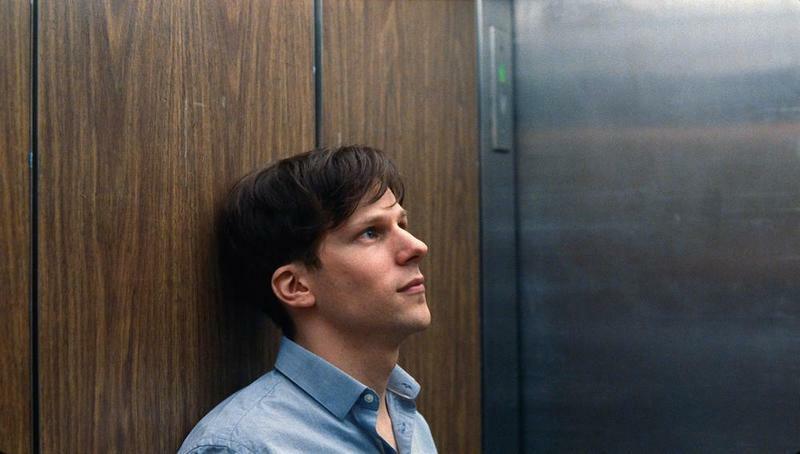 A Family's Mosaic: Joachim Trier on "Louder Than Bombs"
An interview with co-writer/director Joachim Trier about "Louder Than Bombs." The table of contents of Chaz Ebert's coverage of Cannes 2015. A report on the environment at Cannes and the art of queuing. A Cannes report on new films by Maiwenn and Joachim Trier. 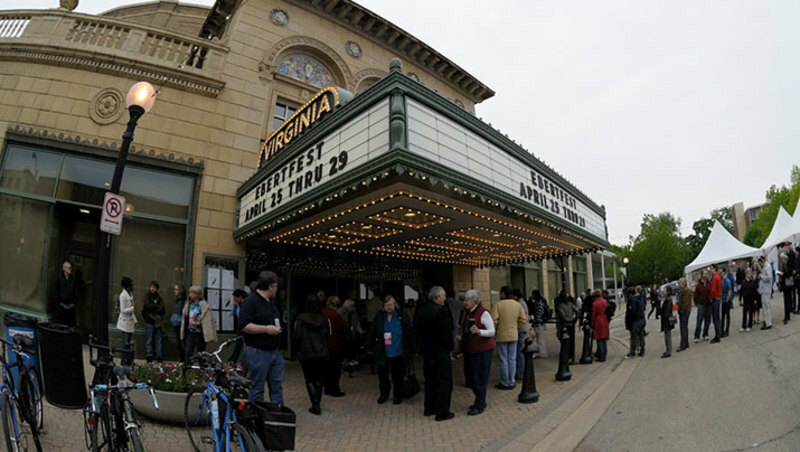 Mark your calendar for April 23–27, 2014 and get your pass while they last. Sometimes movies provide the moments I empathize with even though I am completely different from their characters. I remember how I sympathetically reacted to one particular scene around the end of "The Hurt Locker" (2008) because I would also be at a loss in its hero's circumstance unless my family or others accompanied me. Several months after watching that movie, I thought about that scene after wandering alone around the aisles of a big supermarket in the suburban area of Des Plaines, Illinois for at least more than 20 minutes until I settled on a loaf of white bread and a bottle of marmalade after lots and lots of hesitation.